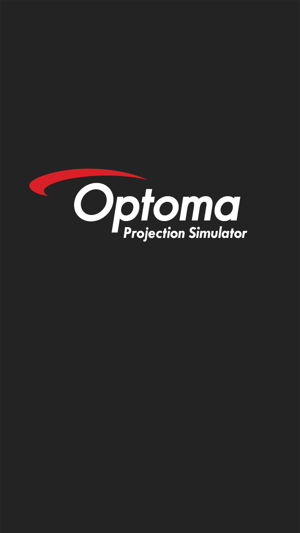 This “Projection Simulator” is a simple calculation tool for Optoma projector installers and system integrators. 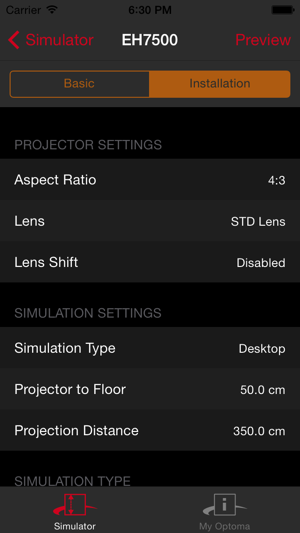 The tool contains an interactive calculator of throw distances for each kind of lens/projector. 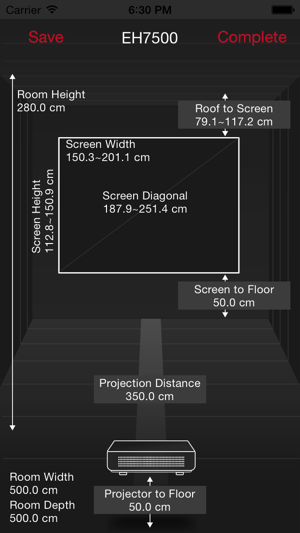 Different aspect ratios of screen and projected image are also available. A preview drawing is provided and can be saved for future use. 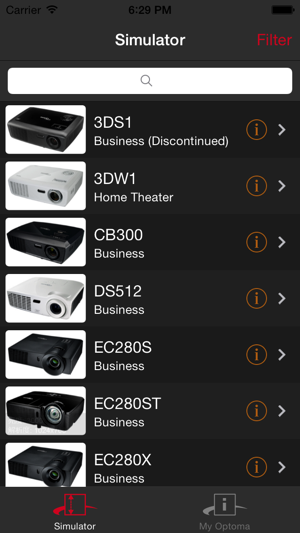 New product information will be updated weekly. The simulator values generated are for guidance purposes only. 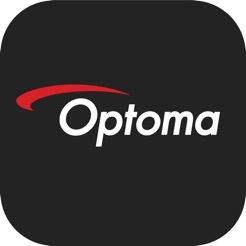 Real-world results may vary due to manufacturing tolerances.